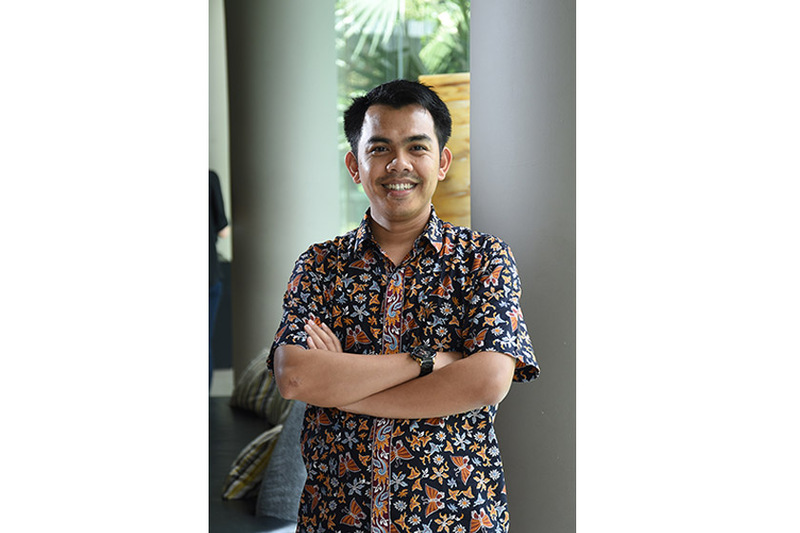 As part of the digital health movement across Indonesia, Idan Awaludin, from the Technical Centre for Environmental Health and Disease Control in Palembang, is leading a team developing a mobile application to monitor public participation in the national One House One Larvae Monitor and mosquito breeding grounds eradication programs in order to stop the spread of Aedes aegypti mosquito larvae, which is a carrier for dengue. What makes the POKENTIK app unique is that it rewards reporting activities. “We wanted to increase public participation,” Idan said. “In 2016, the Zika virus, which shares the same carrier as dengue, has reached Singapore, so there was concern that Zika and dengue could hinder the 2018 Asian Games held in Jakarta and Palembang,” Idan, who participated in the Public Health Leadership in Climate Change Adaption postgraduate course at Griffith University under the Australia Awards Fellowship, added. “The Indonesian Ministry of Health noted that dengue fever has spread to 34 provinces and 436 districts/cities across Indonesia by 2016. In addition to morbidity and mortality, dengue incurs IDR 986 billion—almost AUD 98 million—in medical costs,” Idan stated. Eradicating mosquito breeding grounds is still considered to be one of the most effective ways of preventing disease transmission. Ensuring proper monitoring of this effort is key. 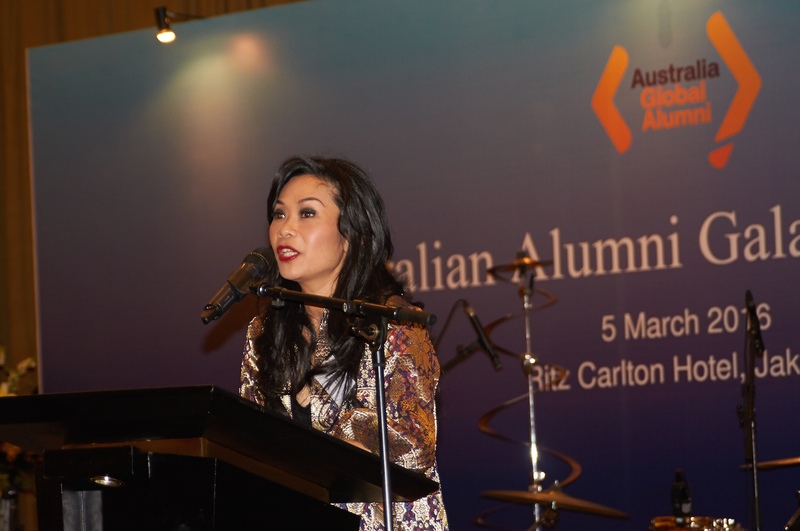 Utilising funds from the Indonesian Government as well as the Australian Government through the Alumni Grant Scheme, Idan and his team began to develop and socialise POKENTIK. Users of the app are encouraged to survey larvae activity, mark the GPS location of the survey, fill in the larvae survey form, take photos of the breeding grounds and the eradication efforts, then pick the type of larvae on the app before hitting submit. All the data is collected on www.pokentik.com and can be accessed by the public, with more detailed data only accessible by administrators. The app also has a weekly reminder for users to clean up possible mosquito breeding grounds. “Daily or weekly activities can be shared on social media and other platforms to encourage more people to develop the same habit. Each activity is worth 10 points and can be redeemed for items such as mosquito traps to manage the adult mosquitos,” Idan explained. The items are procured through donations from sponsors and other parties. “The Mayor of Palembang and the Ministry of Health are also planning to award certificates to districts and community health centres most successful in socialising the One House One Larvae Monitor and the mosquito breeding grounds eradication programs,” Idan added. “Anyone can use the app. The Ministry of Health is aiming for each household to be able to conduct the surveys themselves, without having to rely solely on health officials,” Idan said. The support of the government is key to achieve this goal. “Whenever the Ministry of Health holds a national health exhibition, it invites POKENTIK to participate. The Ministry, Provincial Health Office and District Health Offices has also given input on where to hold workshops and promote POKENTIK based on recent dengue incidence rate data,” Idan said. “The Health Office has also advised us to visit high-risk areas, not just areas where dengue cases have already been found,” Idan added. The team also liaises with the Disease Vector and Reservoir Research and Development Centre in Salatiga, Central Java. The collaboration between all the stakeholders is promising and the exhibitions and promotions through social media and WhatsApp group has proven successful. “Out of the targeted 100 community health centre officials, the team has reached 300 officials and people from the community with the help from invitations sent by the Palembang Health Office and local community health centres. Socialisation at the next city, Lubuk Linggau, will be rolled out at the end of March 2019,” Idan enthused. A wider reach would mean more data, something that would be invaluable. Regions with a high number of larvae or those with low indication of participation in the One House One Larvae Monitor and mosquito breeding grounds eradication programs can be identified more readily, and health officials will be able focus more on those areas. “It is my hope that the app model can be replicated to monitor other health efforts too,” Idan said.